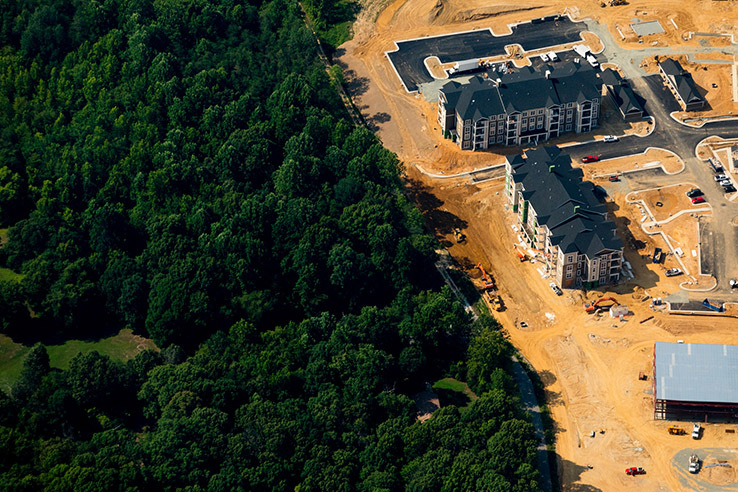 The Chesapeake Bay region’s rapid rate of population growth has raised concerns over whether the watershed can continue to sustain the plants, animals and people that live here. With its strong economy, diverse communities and rich natural and historic resources, it’s no wonder that more than 18 million people call the Chesapeake Bay watershed home. But the region’s rapid rate of population growth has raised concern over whether the watershed can continue to sustain the plants, animals and people that live here. 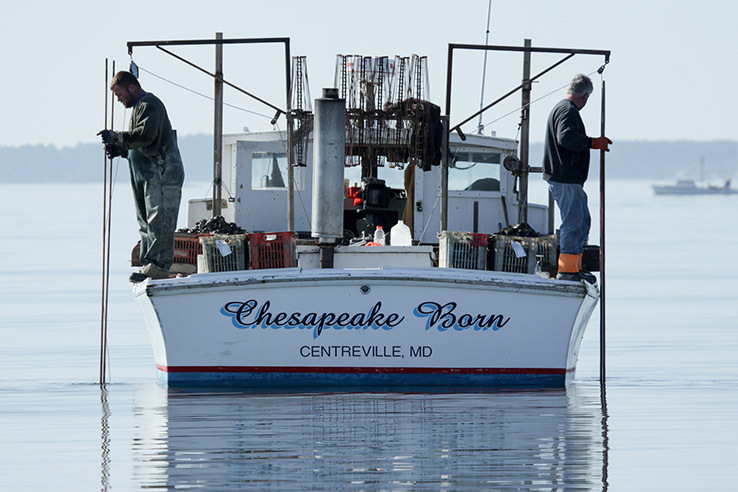 How does population growth impact the Chesapeake Bay? 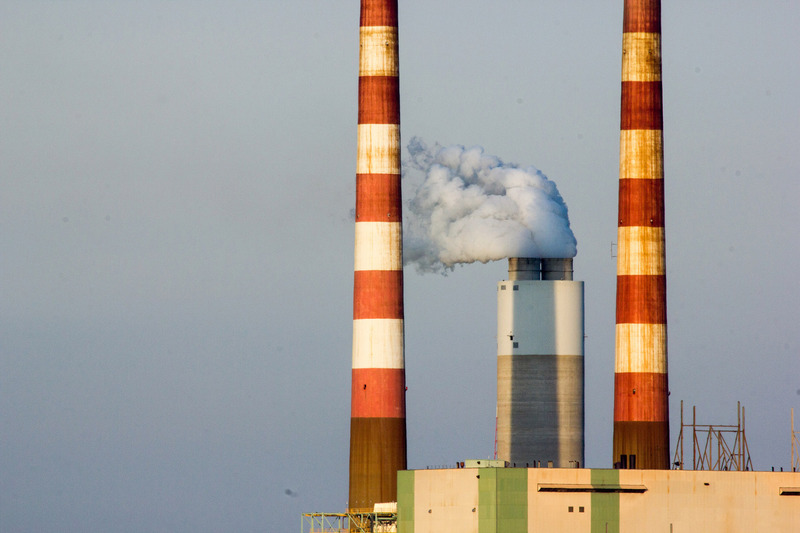 Each person that lives in this region affects the Chesapeake Bay: we consume natural resources; we pollute the air, land and water; and we alter the landscape to fit our needs. 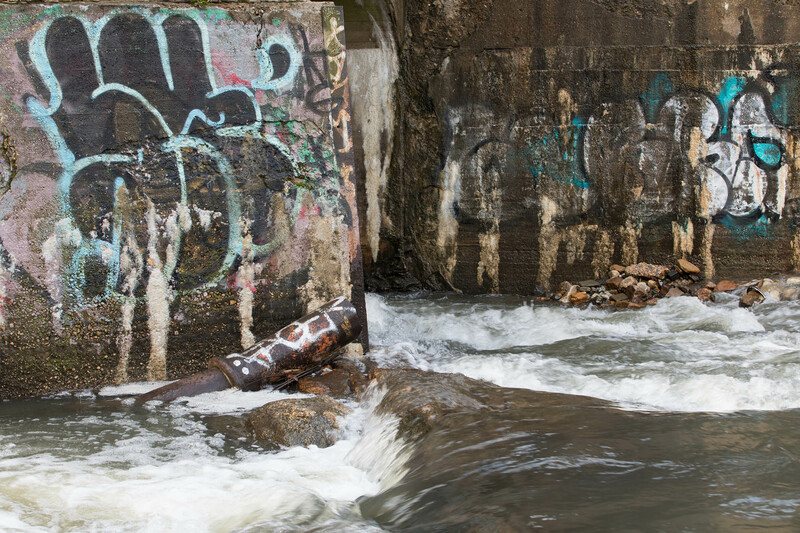 The health of our waterways, therefore, is directly tied to population growth. When more people move into an area, more land is cleared for agriculture and development. More roads, parking lots, lawns and golf courses can mean more impervious surfaces that block rainfall from soaking into the ground. 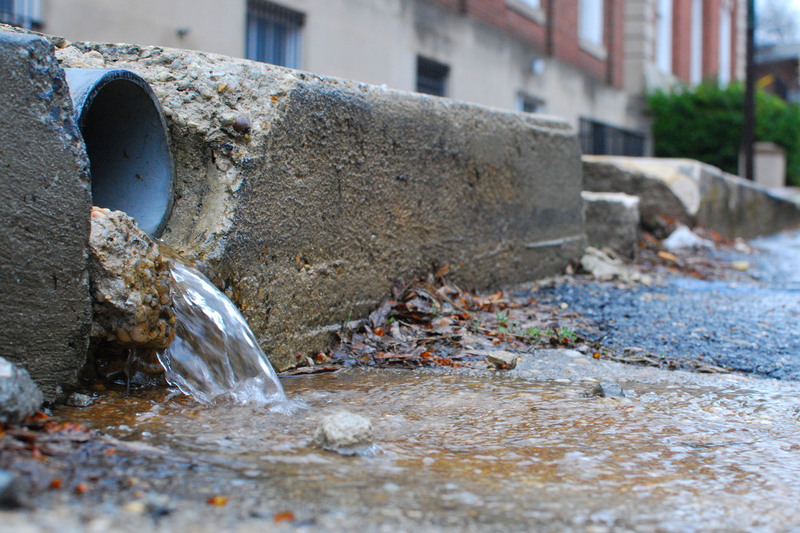 This rainfall is pushed into storm drains, rivers and streams, picking up nutrients, sediment and other pollutants along the way. Polluted stormwater, also known as stormwater runoff, is the fastest growing source of pollution into the Bay. How has the region's population grown? Since 1950, the human population in the Chesapeake Bay region has more than doubled. Between 1980 and 2017, this number rose 43 percent, from 12.7 million people to 18.2 million people. While the rate of population growth is expected to slow in the coming years growth will likely exceed one millon people each decade. The region's total population is expected to surpass 20 million people in less than 15 years. Population growth varies from state to state and region to region. Seventy percent of the watershed’s population lives in Maryland and Virginia. Over the past 65 years, Delaware and Virginia have experienced the fastest rate of population growth in the watershed. Over the next 10 years, this distinction is expected to go to Washington, D.C. Experts predict population will continue to rise in all watershed states, except for New York, where population is declining. To lower the impacts of population growth in the Bay watershed, consider reducing stormwater runoff. 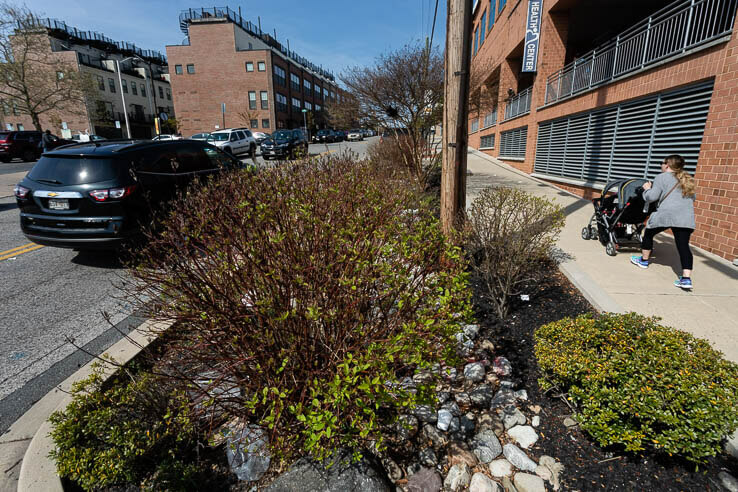 Install a green roof or rain garden to capture and absorb rainfall; use porous surfaces like gravel or pavers in place of asphalt or concrete; and redirect home downspouts onto grass or gravel rather than paved driveways or sidewalks. How many people live in the Chesapeake Bay watershed? In 2016, 18.1 million people were estimated to live in the Chesapeake Bay watershed. Experts believe this number will continue to rise, reaching 20 million by 2030. The science or practice of farming, including growing crops and raising animals for the production of food, fiber, fuel and other products. An area of land that drains into a particular river, lake, bay or other body of water. We all live in a watershed: some are large (like the Chesapeake), while others are small (like your local creek, stream or river).